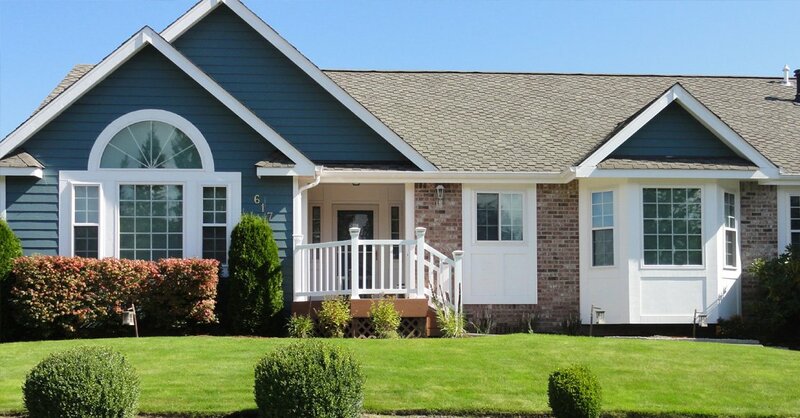 Planning to replace siding for your Puyallup, WA residence? Confused about the different siding replacement options and materials available in the market? Worry not! 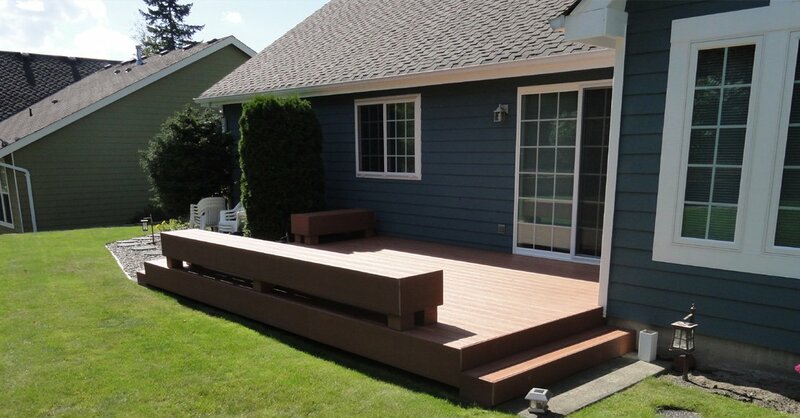 Builders Service Company is a renowned name offering siding replacement services in Puyallup area. By opting for residential siding, you not only invest in the physical appearance of your property but improve thermal performance. Moreover, when you replace siding, you add durability and strength to your home’s structure. Why choose us for siding replacement? 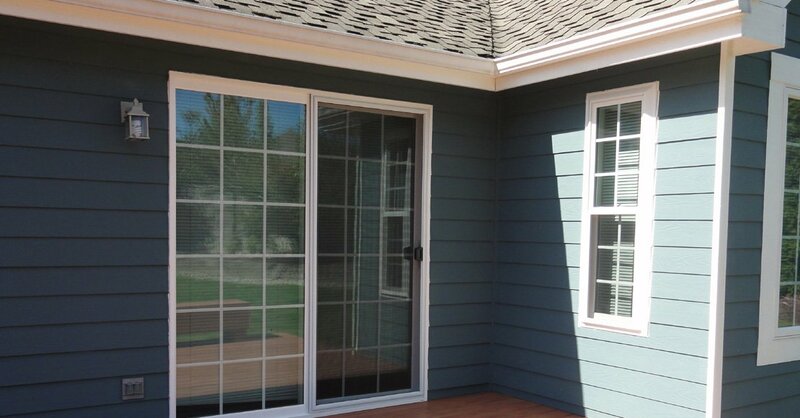 We offer premier siding replacement, installation, and repair services for any size or type of home. With decades of residential siding installation experience, our work stands apart, especially when it comes to the finer details of each project. Choosing the right siding for your home can be quite overwhelming. 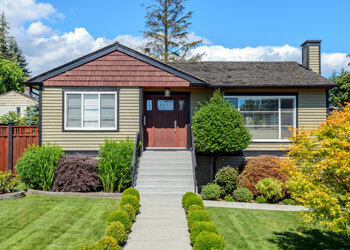 Since there are so many options available, picking the best one to replace siding for your Puyallup residence can be quite bothersome. When you hire us, our professionals will begin by visiting your property to find out your requirements. It’s time to replace siding, especially when your older siding is just too much of a pain to manage. Waiting or delaying the replacement will not only lower home energy-efficiency, it can also cause potential damage to the building. 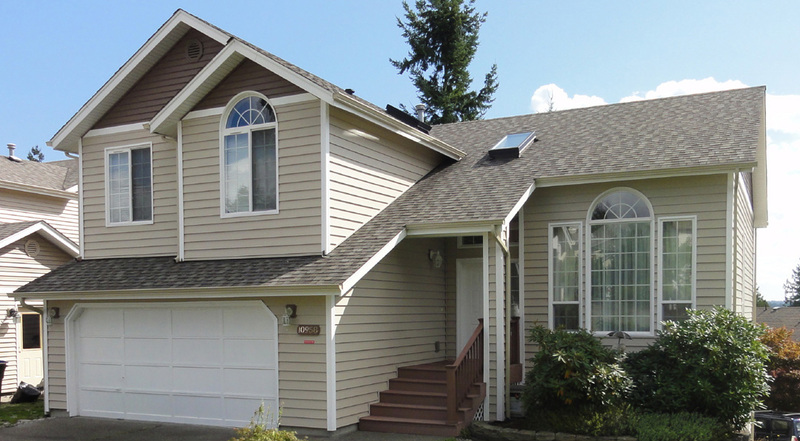 We are residential siding experts serving Puyallup residents since 1974. 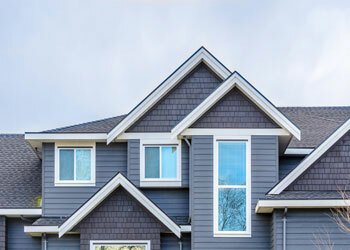 With a wide range of residential siding materials, we ensure that siding replacement is done properly to enhance the aesthetic appeal as well as security of your property. To ensure flawless installation of residential siding, call our customer care and book the service now. Our team of expert installers will visit your property and understand your requirements. We will provide you a free price quote before starting siding replacement. 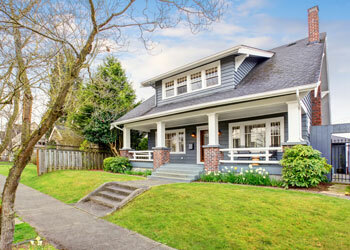 Get siding replacement by Builders Service Company. 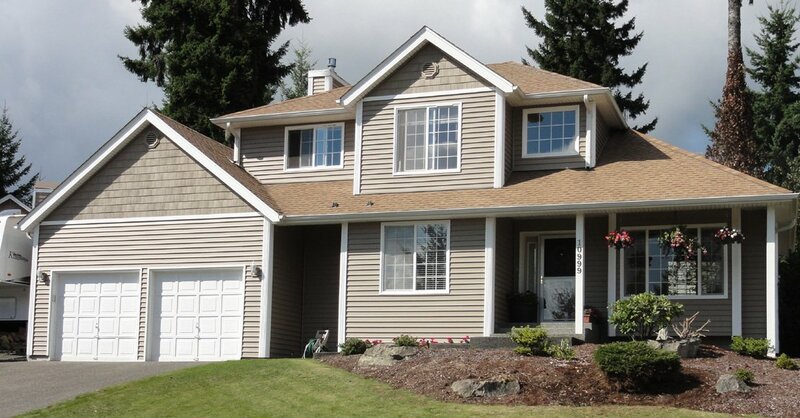 Replace your homes siding with premium vinyl replacement siding products in Puyallup. 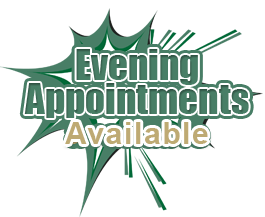 Call on (206) 430-1927.